We provide the most efficient services in the tri-city area at the lowest rates, so you can feel confident when you use tricity as your go-to cleaning service. Contact us today and forever prevent build up of dust, dirt and grime. Whether you’re using us on a daily, weekly or bi-weekly basis, we will keep your facility looking clean and professional all year round. Call us today and start creating a safe and healthy work environment within your business with our eco-friendly cleaning services and products. Tri-City Office Cleaning has been the cleaning company of choice in the Guelph, Kitchener and Cambridge areas for the past 12 years. We are proud to have become one of the most trusted commercial cleaning companies in Guelph and around the tri-cities, and now across the province of Ontario! We provide the best in janitorial services and commercial cleaning services for all types of facilities big and small. 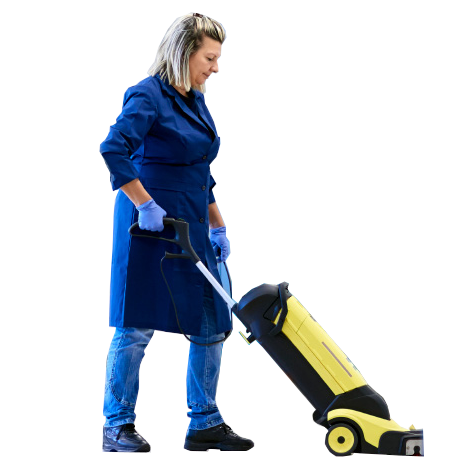 We will work with you and your company to adhere to any of your cleaning preferences from office cleaning to floor care and we strive to put our all into any job we take on. At Tri-City our clients are our foundation and we know that building maintenance is important for any business to be able to look professional and provide a clean environment for their staff and clients. This is why getting the job done to your expectations is our guarantee, and we strive to meet your goals in every aspect of our work. 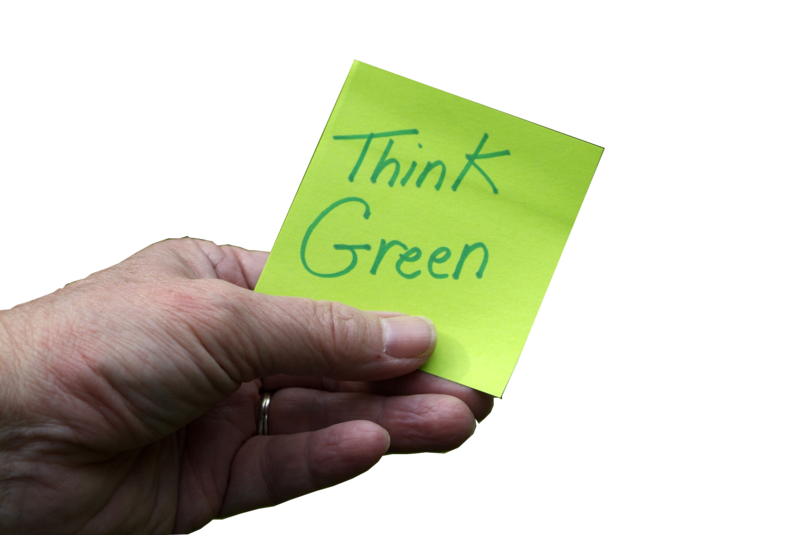 Make your work environment a healthy one with our earth friendly cleaning products. We like to use 100% biodegradable, environmentally friendly products within the facilities we clean so your staff and clientele aren’t exposed to the harmful carcinogens that are found in average cleaners. These products are good for our environment, smell great and get the job done.